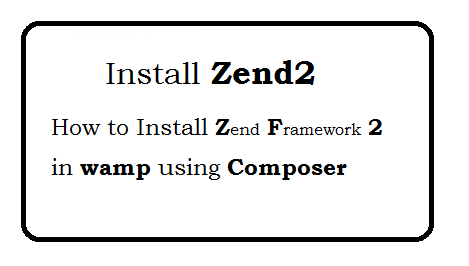 How to install Zend Framework 2 in wamp using composer? Go to php directory (Path:wamp\bin\php\php5.5.12) from where you can run the PHP commands. 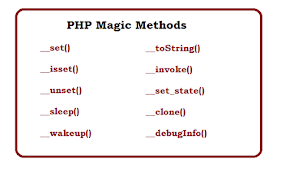 In My Case, I goes to "D:\wamp\bin\php\php5.5.12" using cd commands. 2. Download the Zend framework2 using composer. You can set the path where you want to download the zf. 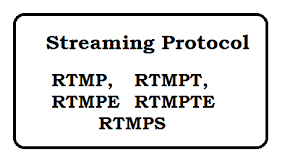 I have set the path to "D:/wamp/www/zf2", Please change this as per ur need. php composer.phar create-project -sdev --repository-url="https://packages.zendframework.com" zendframework/skeleton-application "D:/wamp/www/zf2"
Add following code in httpd-vhosts.conf file. It must working, if not please comment. We let u know the reason. How to implement different configs for development, production?. 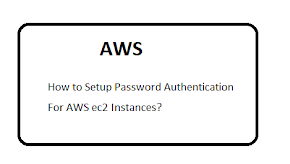 How to post raw data using CURL in Zend Framework 2. Database Query in Zend framework 2. 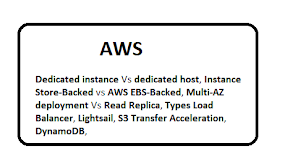 Zend Soap Client and Server. Zend Framework 2 Http Client Curl - Zend\Http\Client. Zend Framework 2 form elements Filters and Validators.